Christmas is coming! Which means, if you haven’t already started your gift shopping, now is the time. But now that I’m a freelancer and I work from home, some have said they are even more puzzled about what to get me. I’ll admit it, since I’ve been a full-time freelancer for the past couple of years, I’ve gotten some great gifts and some not-so-great gifts too. I definitely agree that it’s harder to get gifts for freelancers who work from home. In the past, a safe gift for me would be a pretty scarf, a piece of costume jewelry, or a gift certificate one of my favorite stores. But now that I’m under no real pressure to change out of my pajamas most days, and rarely wear accessories when I do get dressed, it could be a real struggle to find a great gift for me. However, that’s not the entire point of this post. I think it’s hard to buy gifts for freelancers who work from home. 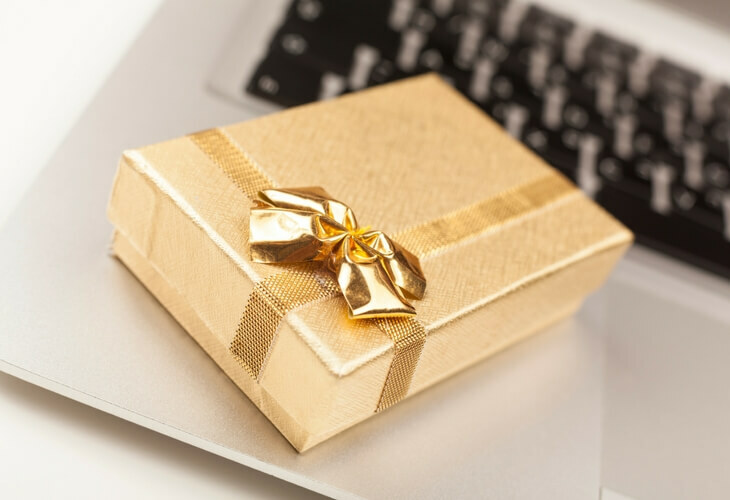 Unless you really know what these freelancers do for work and what they might want or need this holiday season, you might find yourself hurriedly shopping at the last-minute and still ending up with a gift you aren’t confident about. If you are shopping for me, or another freelancer who works from home, here are 8 great gifts for freelancers that will make you our favorite person of the year. A single serve coffee maker was my celebratory “Yay I work from home now!” gift to myself after I quit my job three years ago. 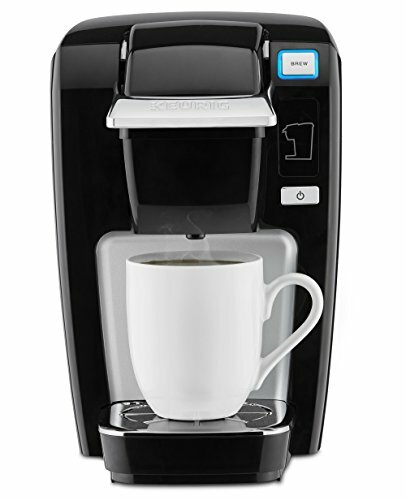 Keurig K15 Single Serve Compact K-Cup Pod Coffee Maker, Black Price: Perfect for small spaces! Plus, you could always get them some K-Cups if you need an additional gift idea now or in the future. 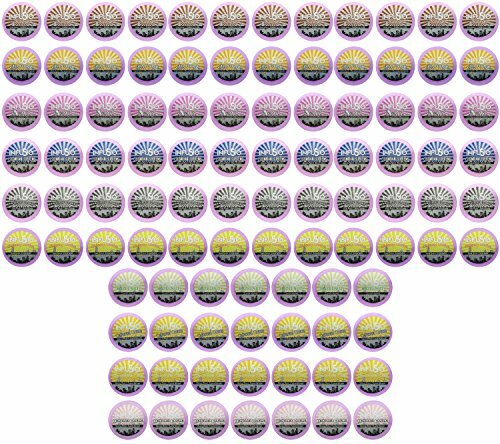 96 Count Variety Single-serve Cups for Keurig Brewers Price: So many choices, so little time! If other freelancers are like me, we don’t like to be interrupted with having to go and get refills on our drinks in the middle of the day, thus a large Yeti tumbler that holds a lot of water will help us stay hydrated and cut down on time spent getting refills throughout the day. Of course, the one I got was purple, but it’s still very similar to this. 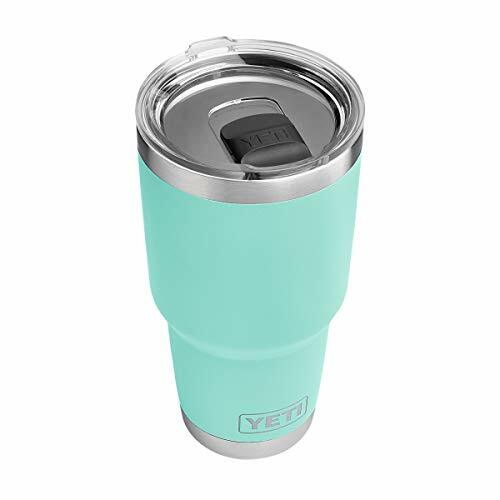 YETI Rambler 30 oz Stainless Steel Vacuum Insulated Tumbler w/ MagSlider Lid Price: $34.99 Is it water or vodka? I'll never tell! 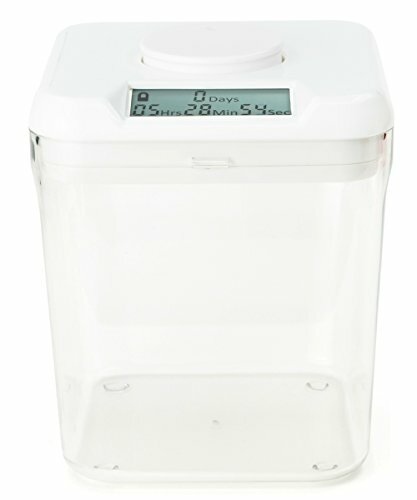 Kitchen Safe: Time Locking Container Price: $70.00 No more work from home weight gain! My mom gets iTunes gift cards for our family of four every year as a stocking stuffer. The day after Christmas, I immediately add the balance to my account and use it up (and then some!). 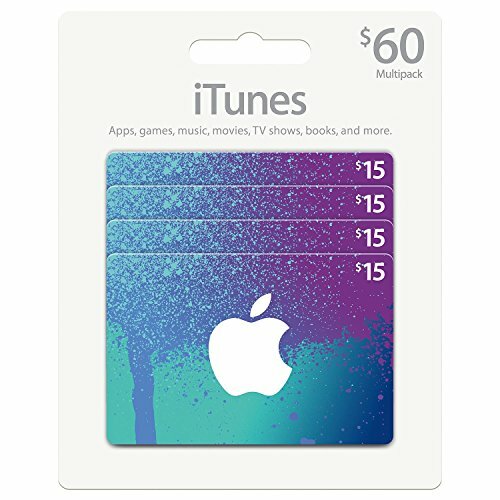 App Store & iTunes Gift Cards, Multipack of 4 Price: $74.99 Because life is better with background music! I don’t think I could get any work done in my home office without some music going in the background. Of course, you should get the freelancer in your life some earbuds too. This way they don’t bother anyone when they choose to switch things up and work at the library or at a local coffee shop. 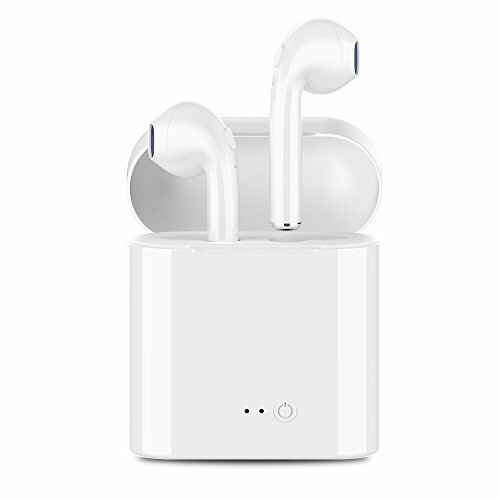 Wireless Bluetooth Headphones Price: Sometimes I wear these when I'm not even listening to music so no one tries to talk to me at the coffee shop! Tip: You may be able to get an iTunes gift card for less on Gift Card Granny! Speaking of which, I know I’d love to get a Starbucks gift card so I can use that to pay for my coffee when I decide to work from there instead of at home. Starbucks Gift Card $25 Price: Caffeine is the only thing keepin' me awake! 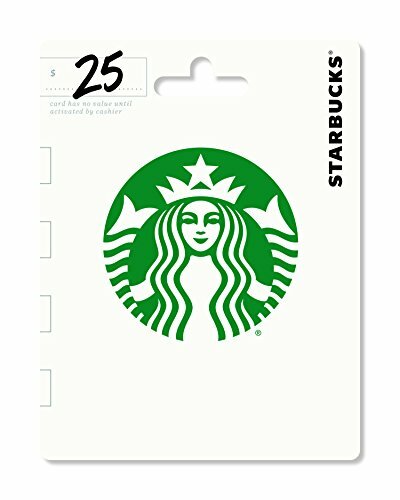 Tip: You may be able to get a Starbucks gift card for less on Gift Card Granny! I seriously live in leggings and yoga pants now that I work from home. I know, I know. It’s stereotypical for freelancers who work from home. Whatever. They are just that comfortable! Or, if you are tired of them wearing leggings and yoga pants but they can’t seem to break the habit, get them some Pajama Jeans. 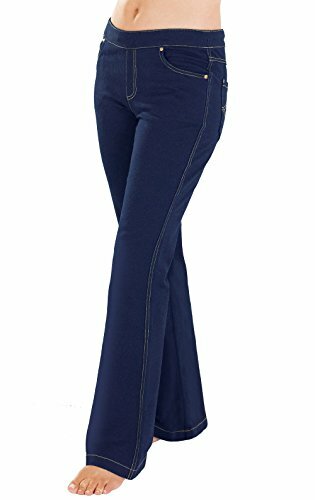 PajamaJeans Women's Bootcut Stretch Knit Denim Jeans Price: $32.99 They look like real pants but feel like pjs! I know they sounded dumb on TV a few years ago, but they really do look like jeans and feel like yoga pants! #winning Plus, they come in like 27 colors! Have a friend who works from home and hates cleaning? You should think about getting them a robot vacuum. Seriously! The new ones are way better than they used to be. You can even control most of them with your smartphone! 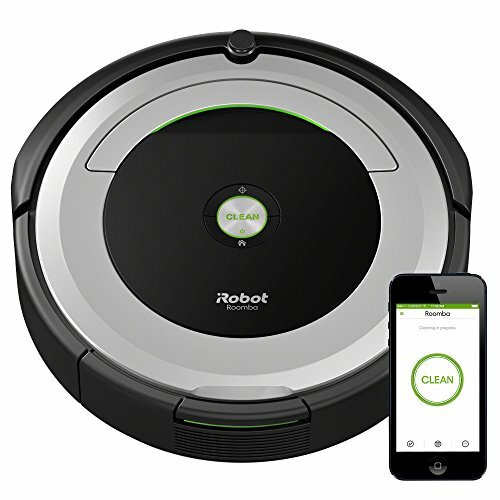 iRobot Roomba 690 Robot Vacuum with Wi-Fi Connectivity Price: $279.00 Essential for freelancers with pets! For hardwood floors, there’s also a robot mop! 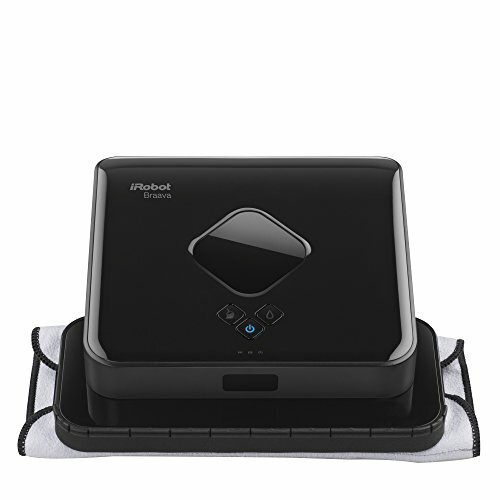 iRobot Braava 380t Robot Mop Price: $248.00 Because no one wants to mop the floor after a long day of freelancing! It might seem crazy since people who work from home should be able to find 5 minutes to vacuum. But, we still have to work. Plus, maybe I’m just OCD, but I can’t focus on work when my house is a mess. So, a gift like this could actually help me get more work done. 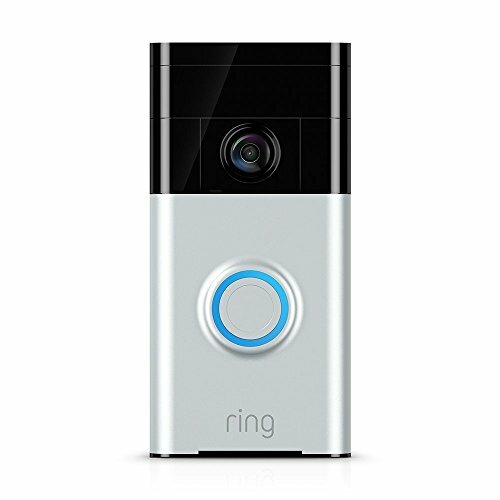 I invested in one of these video doorbells for my house earlier this year and it’s been life-changing. Seriously. No more doorbells ringing during Skype and Zoom meetings with clients since I can turn off the indoor chime. This also means no more crazy barking dogs because they don’t hear the doorbell either. 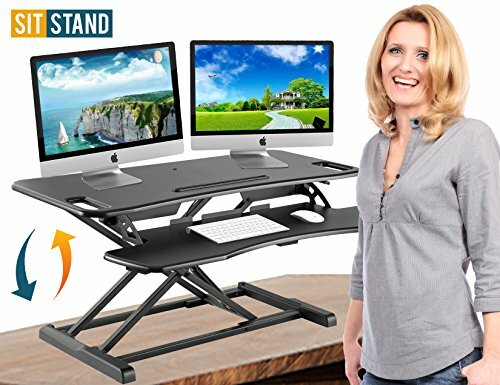 I wrote a whole other post about the benefits of standing desks and comparing some of the best models out there. 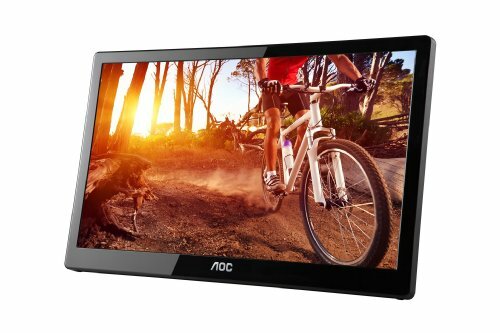 If your work from home friend also works on the go from time to time, they may appreciate having a portable computer monitor. Working with two screens has been life-changing for my productivity level and having one of these would mean that I could take that productivity with me when I travel and work from places other than home. 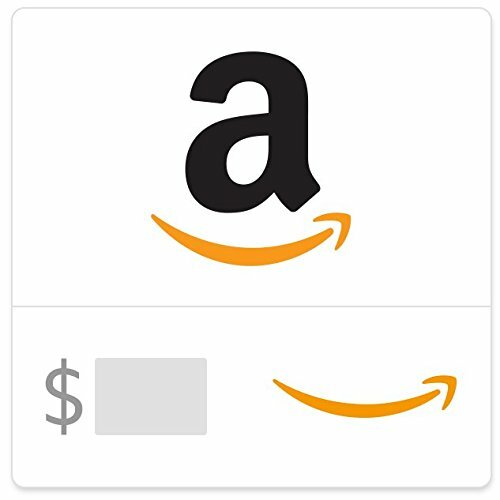 Amazon eGift Card The perfect gift for any budget! If all else fails, you can always get your freelance friend an Amazon gift card. It might seem impersonal to you, but trust me, they’ll love it! This way they can order anything they way without having to actually put on clothes and leave the house. Plus, you can get it any amount, so it’s a perfect fit no matter what your budget is! What’s one of the best gifts you’ve gotten as a freelancer? “I have a very easy time shopping for me.” – Me too!! 😉 These are some excellent ideas. One thing I really missed when I left Corporate America was the free java. And for some unknown reason, I cannot make a pot or cup coffee that tastes great on my own. Thankfully, my apartment actually has a free coffee bar with a Keurig, otherwise I would have had to bite the bullet and buy one too. And the end of the day, it’s still cheaper and more convenient. Basically yes to everything on this list. I’m not sure if my cat, Max, would be able to handle the robot vacuum though. But maybe he’d ride it like in that viral cat video and become famous, so I could just live off him and his fame. LOL! Dude, I want one of those mopping robots so badly!!!! I know what you mean! I have a cleaning lady for gosh shakes and I STILL really, really want a robot vacuum and mop! These are all awesome. Even as a solo practitioner that goes to the office everyday, these are business friendly gifts for anyone. Just because it’s not a very precise personal item (a gold houndstooth plate that I have no use for) doesn’t mean it wasn’t a personal gift. I.E. someone getting me a Starbucks card is trying to help me stay out of debt 🙂 ! That’s a good point Rachel! I know how you love your Starbucks! 🙂 I definitely think giftcards can still be a “personal” gift if you know the person loves a certain store and will appreciate the gift card. No shame in buying giftcards in my opinion. I love to get them for people and from people too. Nice suggestions, Kayla. My wife is a work from home mom, and I think she’s gonna appreciate that Robot Vacuum. I bet she will! I really want one! Great post, especially with the Christmas coming up! I really liked the idea of the “snack safe”. I think that is the one thing we are all guilty of when we spend most of our time at home. I heart these! I might add a nice microphone for podcasts, but that’s a personal problem on me haha. Good idea! I’ve already got one of these and I don’t use it too often now that I don’t have a podcast anymore.